Nightwish have decided to release a new live DVD 'Showtime, Sotrytime' on November 29th. 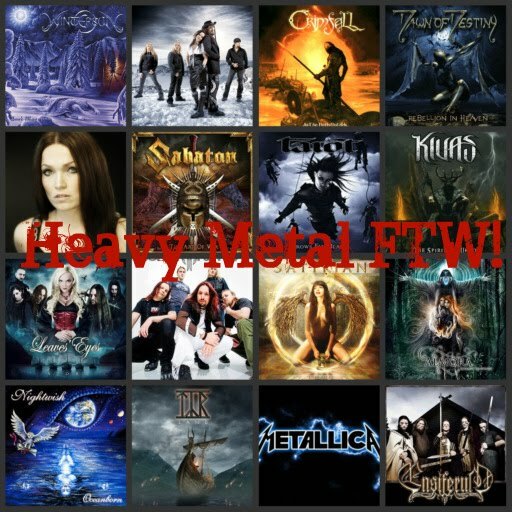 The DVD consist of live show recoded at Wacken Open Air Metal Festival with temporary vocalist Floor Jansen. Also, a 120 - minute long tour documentary 'Please Learn The Setlist In 48 Hours' and live videos of 'I Want My Tears Back' shot at Hartwall concert and 'Ghost Love Score' shot in Argentina. As Tuomas explained. The DVD was supposed to be only a tour documentary but Nuclear Blast came up with the idea of adding a live concert. Read bit more here. 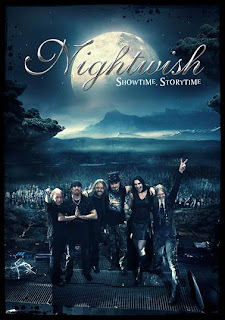 We began shooting the Nightwish Imaginaerum - world tour documentary in January 2012. The shootings continued all the way until August 2013, so we ended up having tons of material from the tour. The material included, among other things, concerts, rehearsals and interviews from all the members of the band. The editing process of the documentary started already in early 2012. However, in the beginning of March 2013 we received a message insisting that no visual (moving or still) nor any audio featuring Anette Olzon can be used on the dvd, this being her personal request. This meant that we had to go back to the very beginning of the editing process. We respect her wish, and that's why Anette will unfortunately not be seen or heard on the "Showtime, Storytime" - dvd. Regarding the documentary- yes, I decided not to be a part of it since I no longer are in the band and therefore didn't have any influence on my participation in it which on the other hand the 4 remaining members had. Therefore it's better for me to not be in it to avoid any disappointments in either direction.